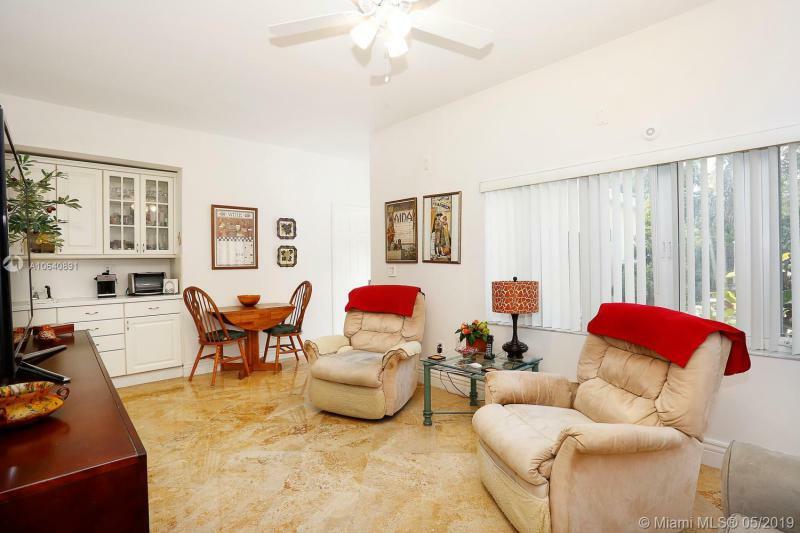 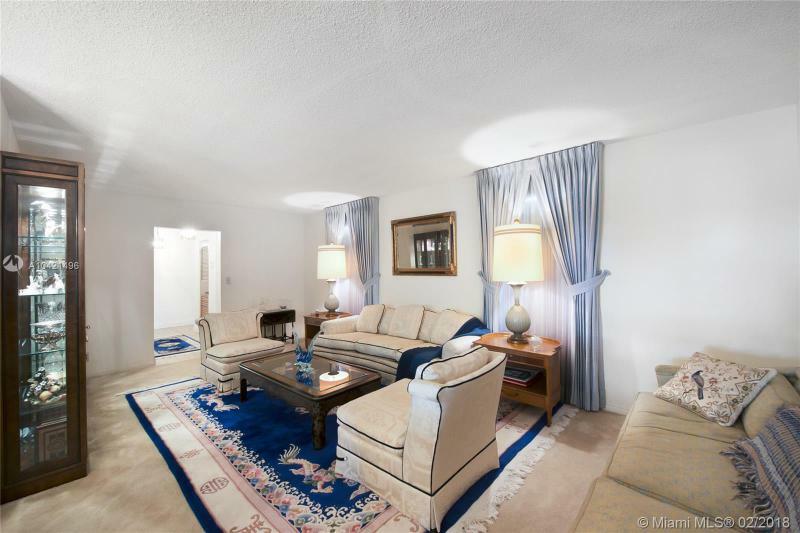 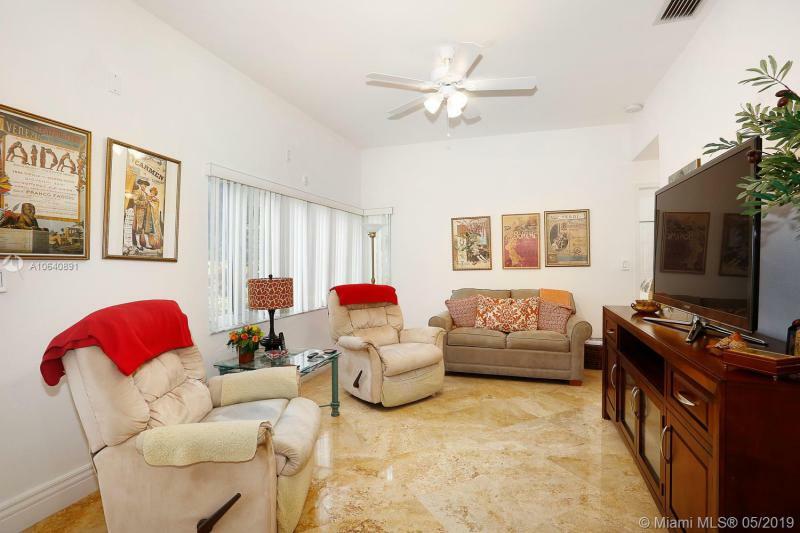 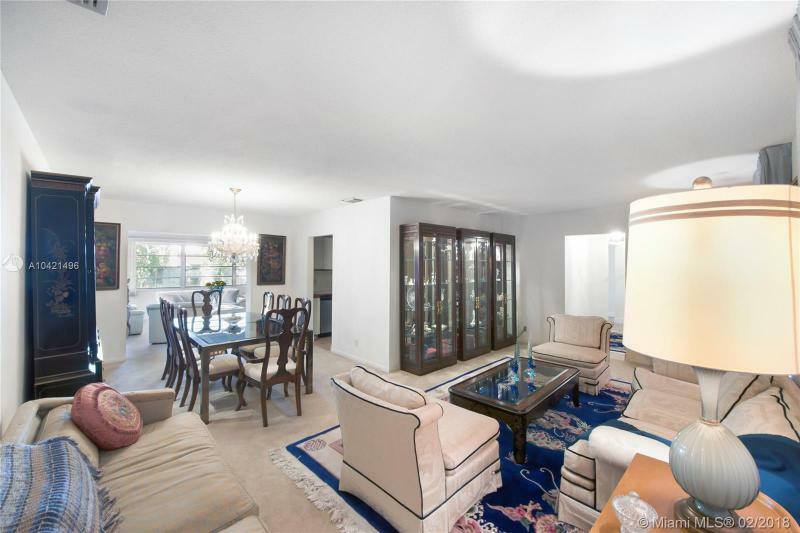 Coconut Grove Luxury Homes for SaleContact Us Now! 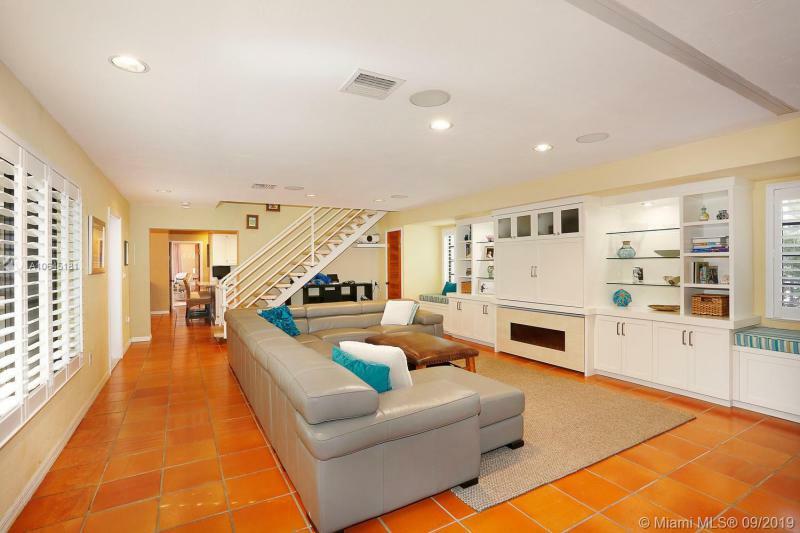 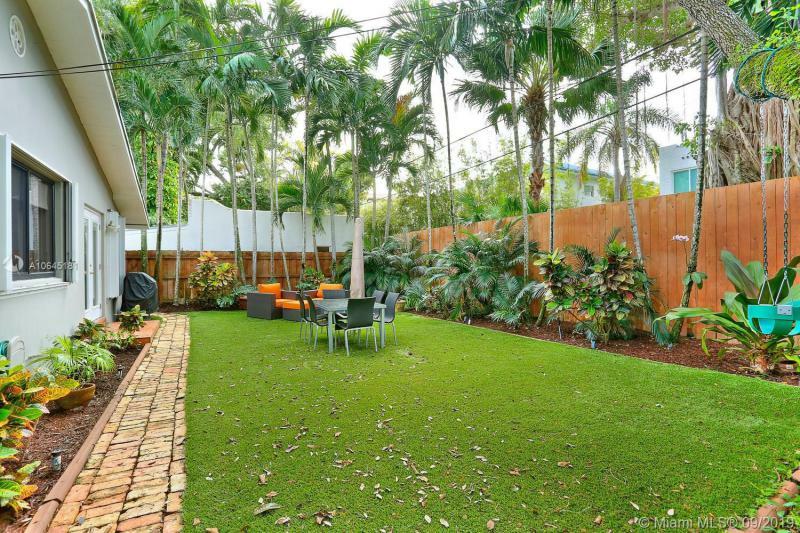 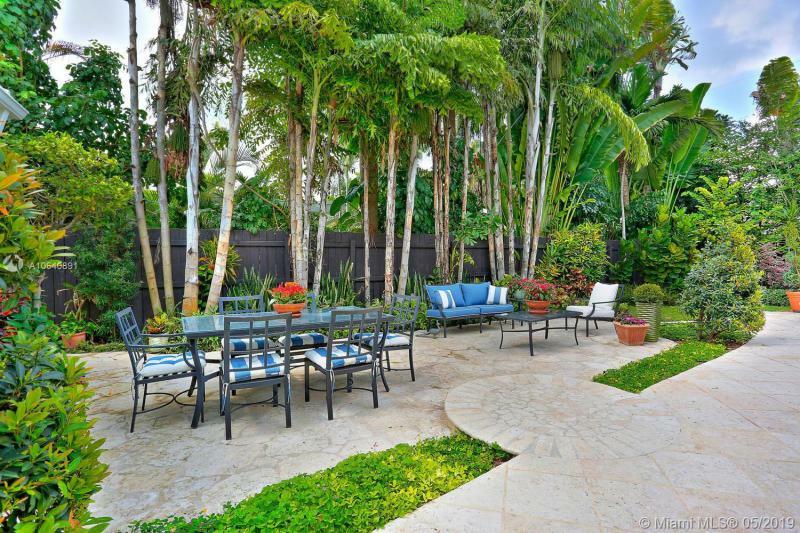 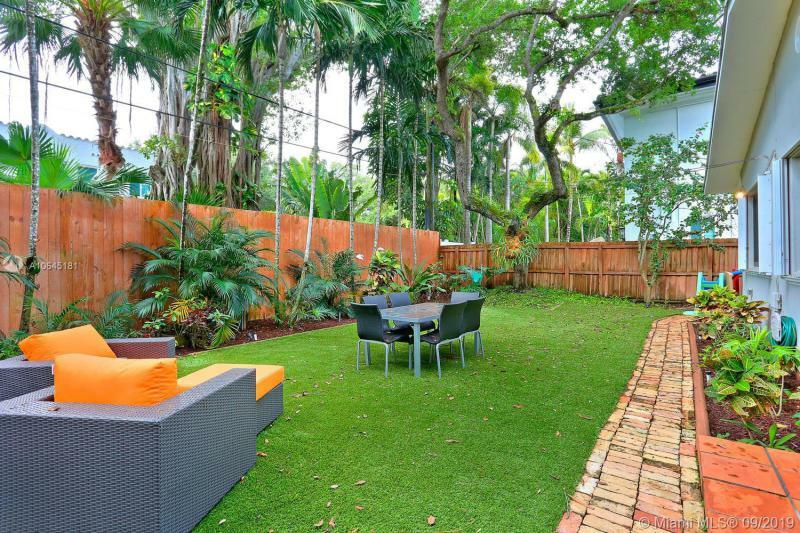 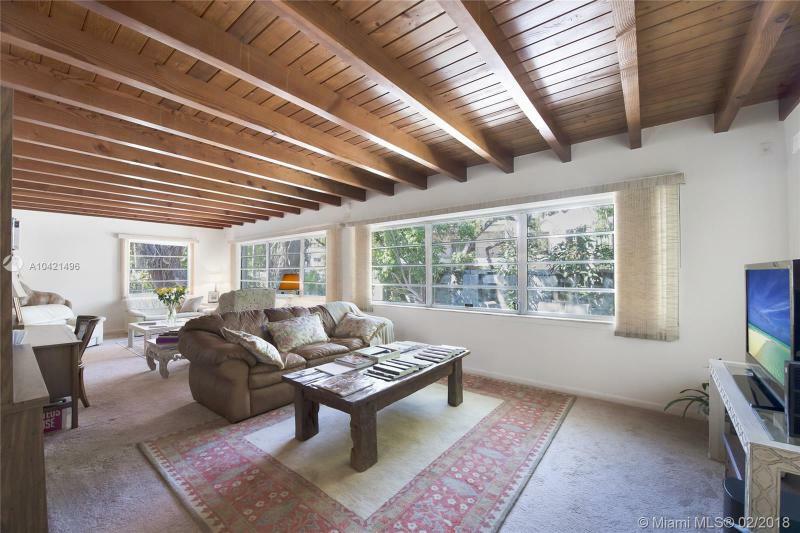 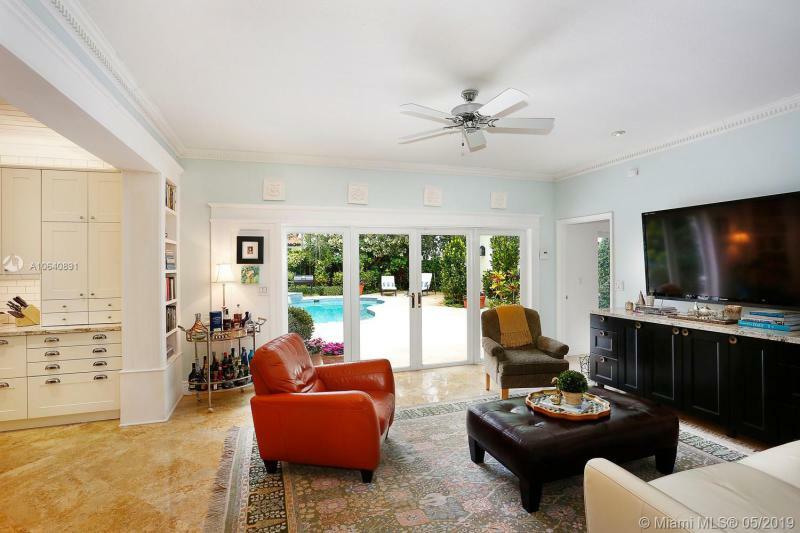 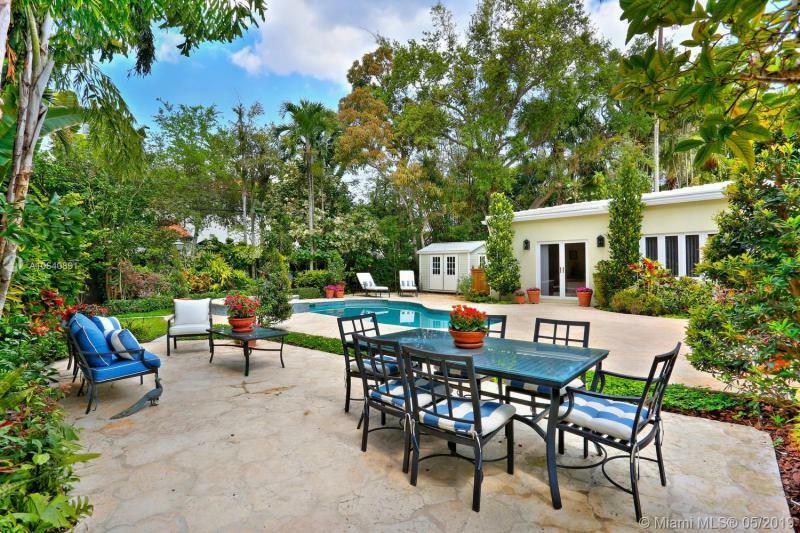 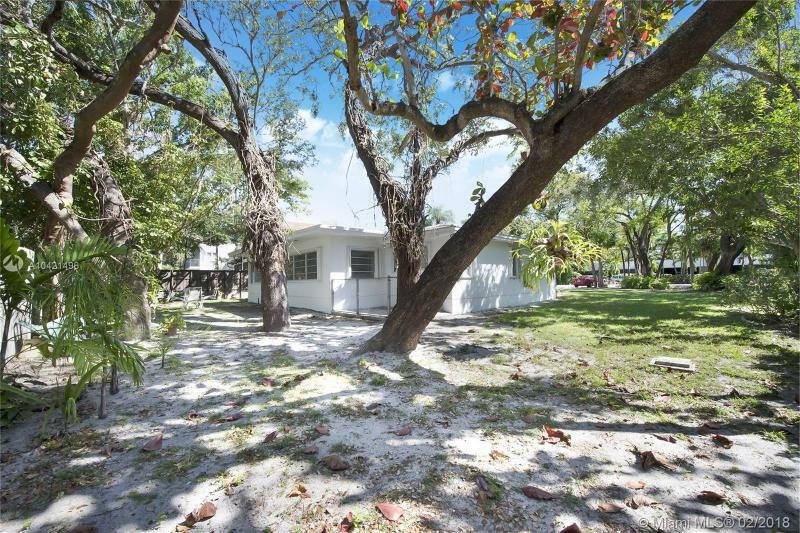 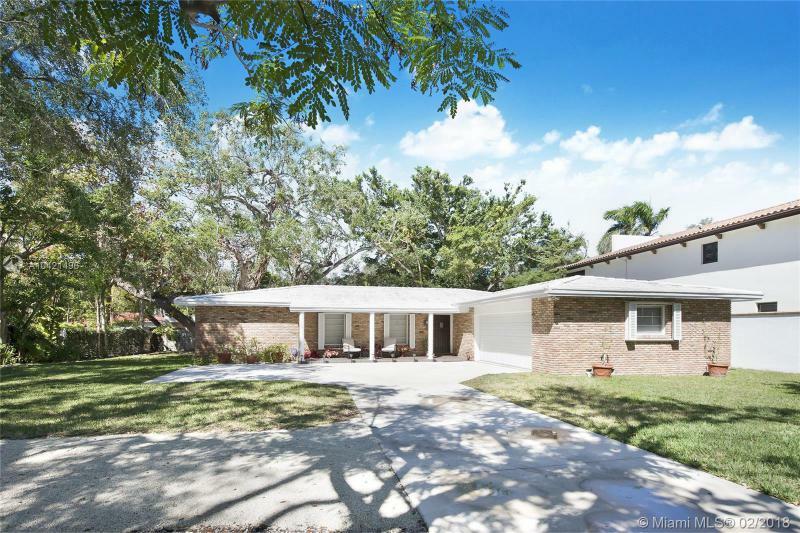 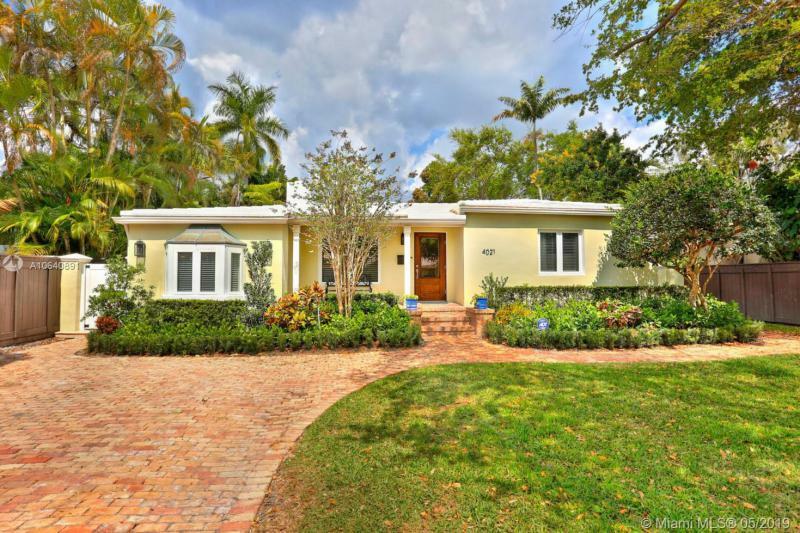 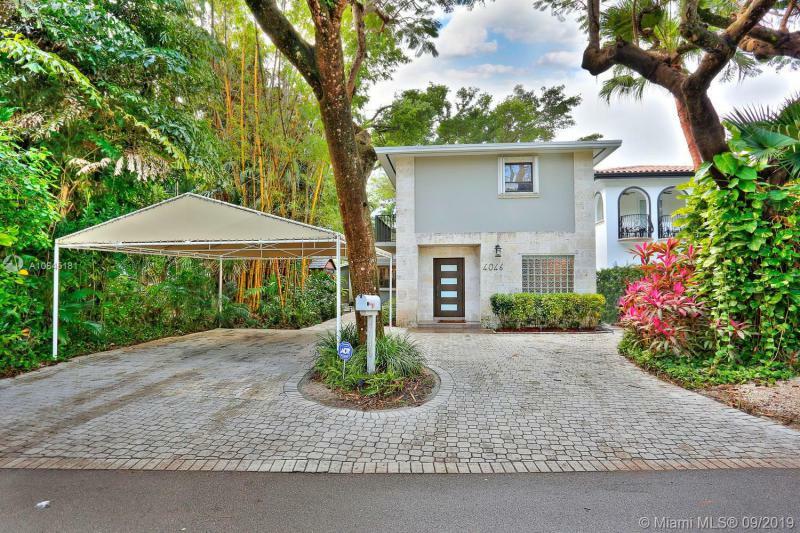 Coconut Grove has some of the best neighborhoods in Miami for luxury single-family homes. 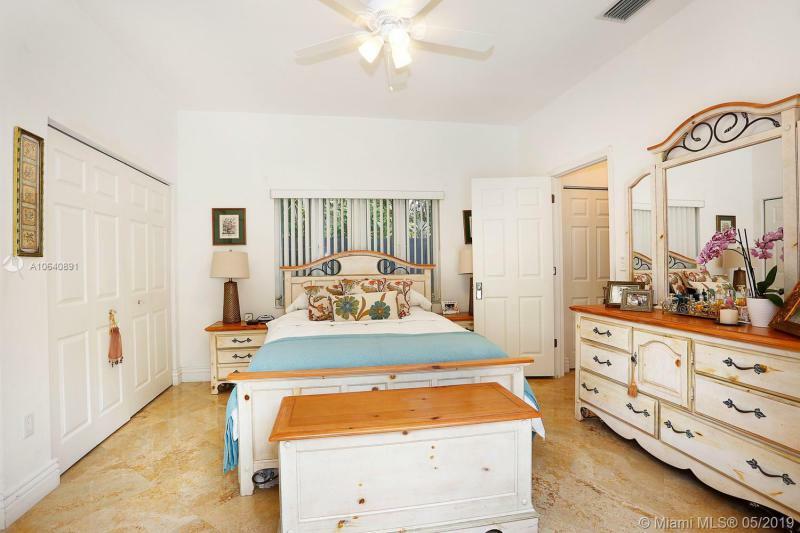 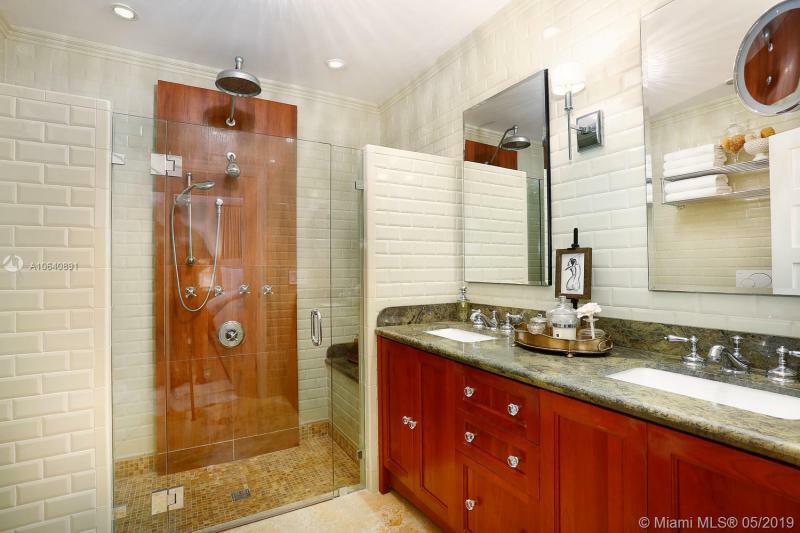 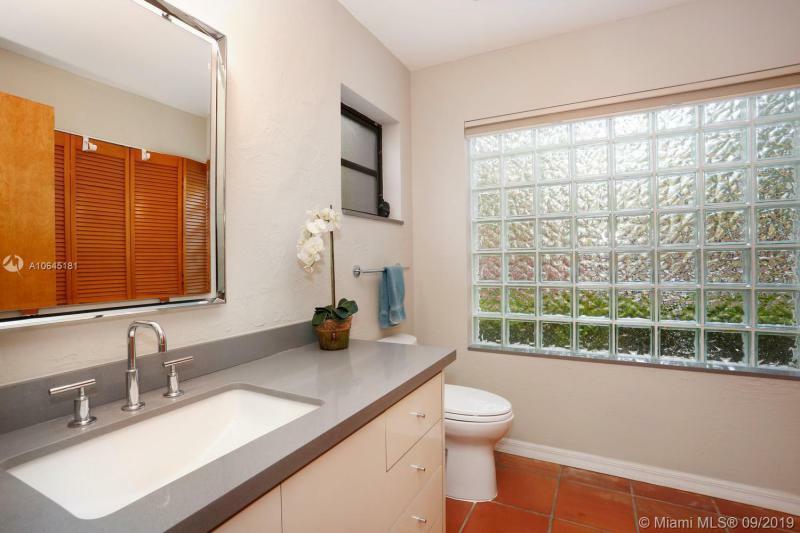 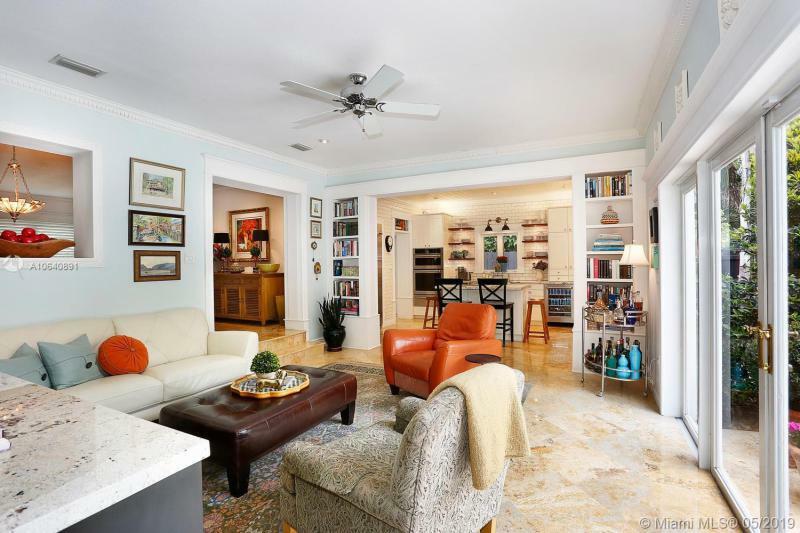 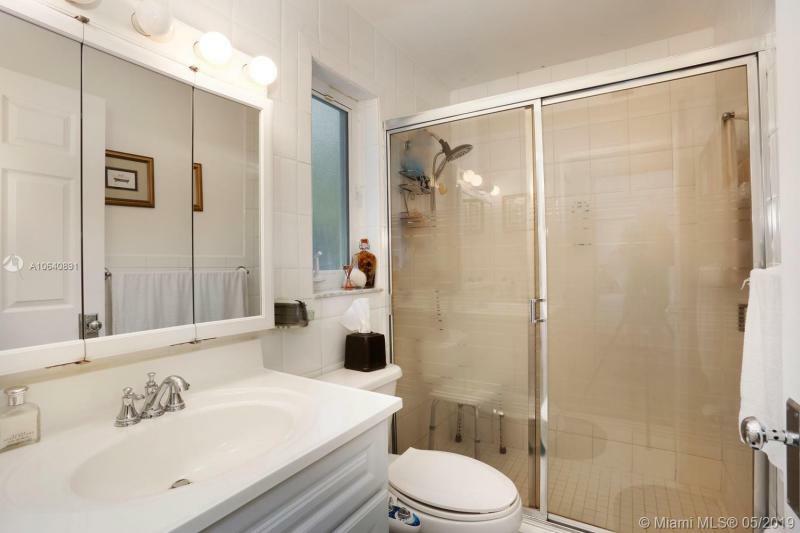 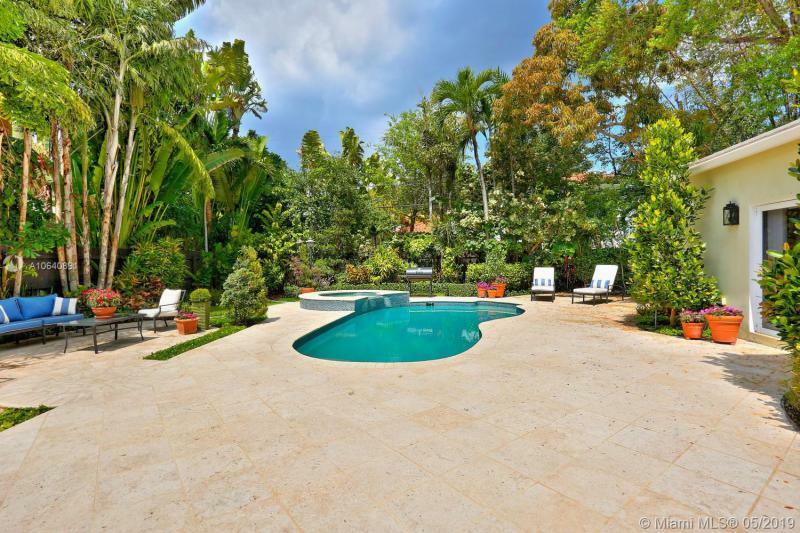 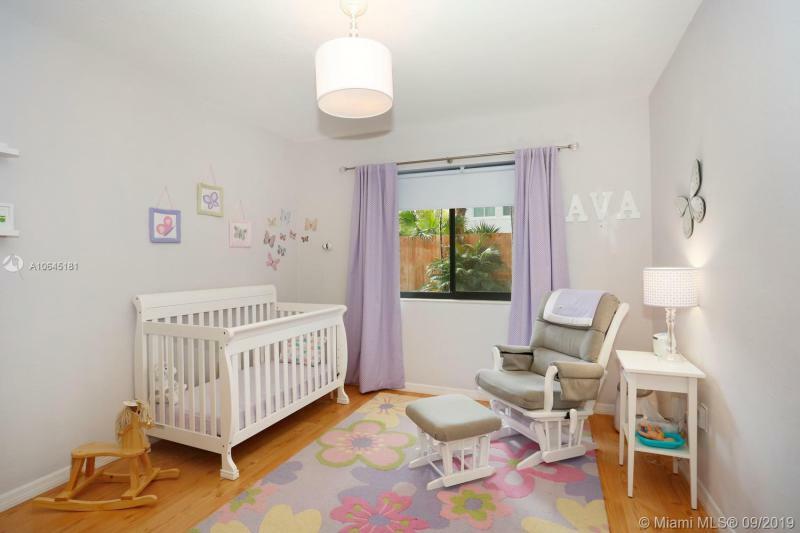 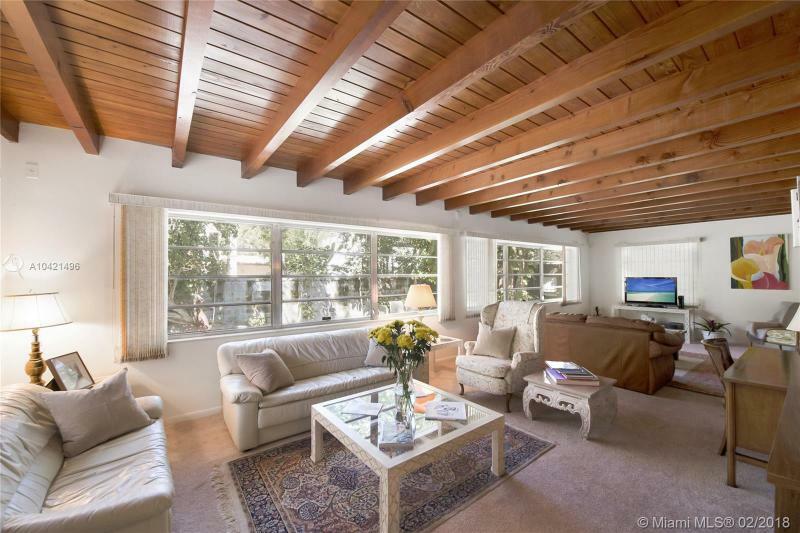 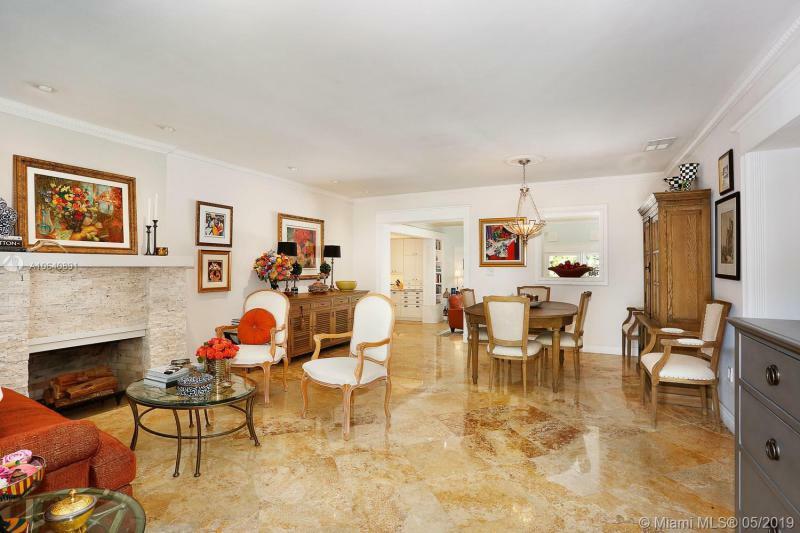 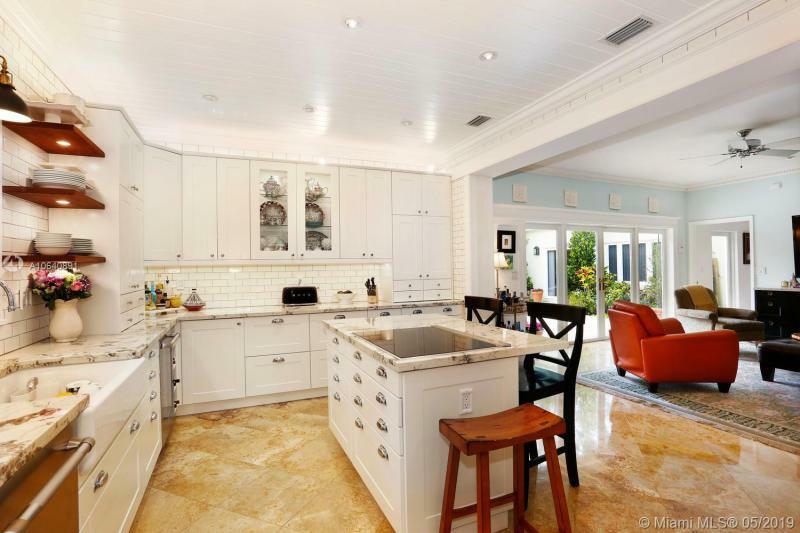 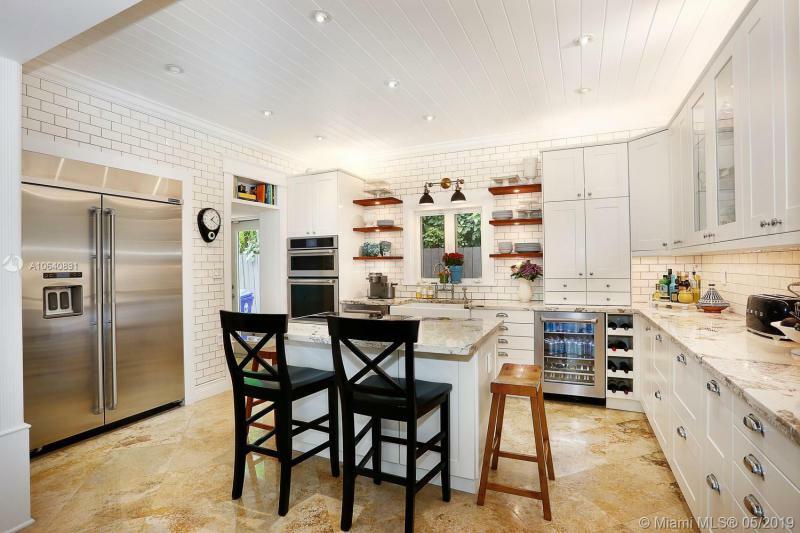 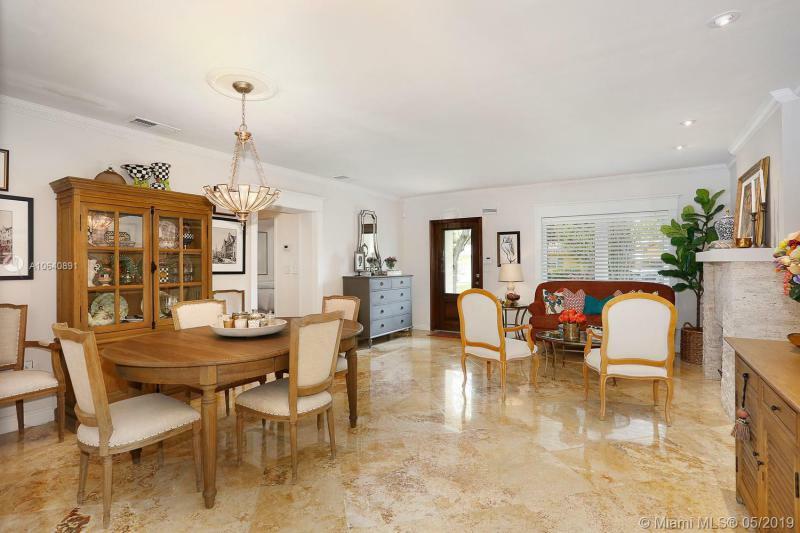 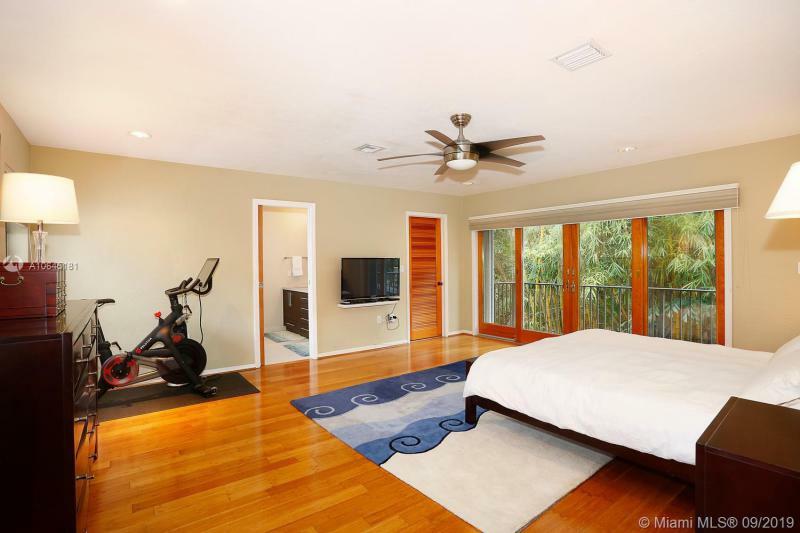 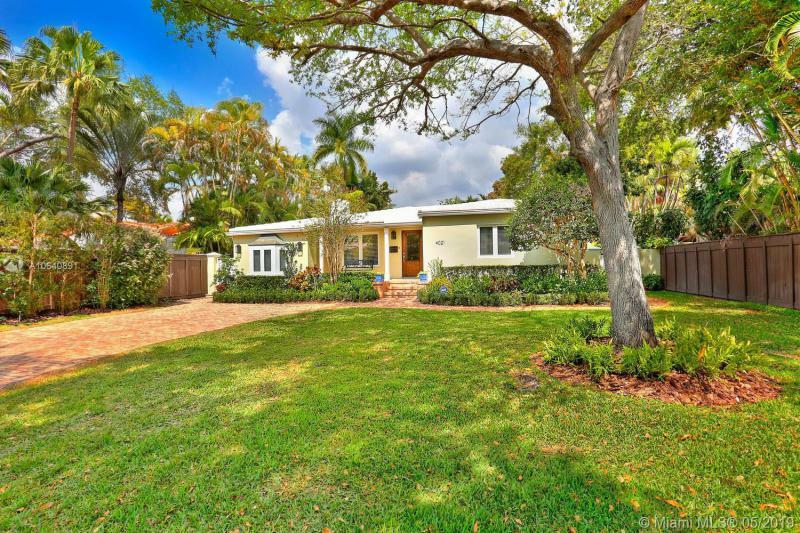 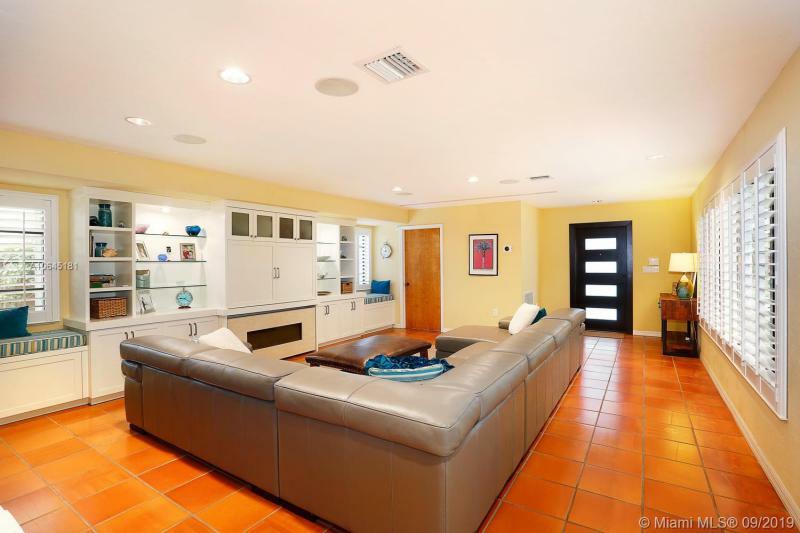 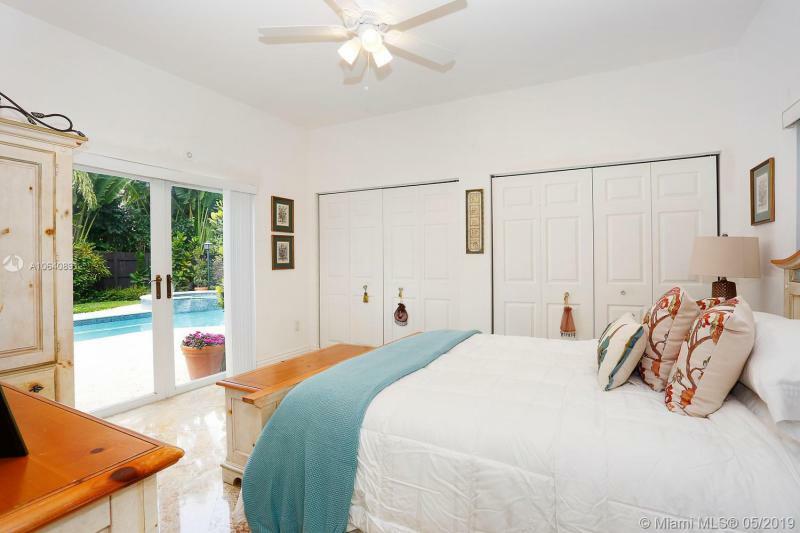 There are luxury houses for sale in Coconut Grove in the $1M to $3M price range. 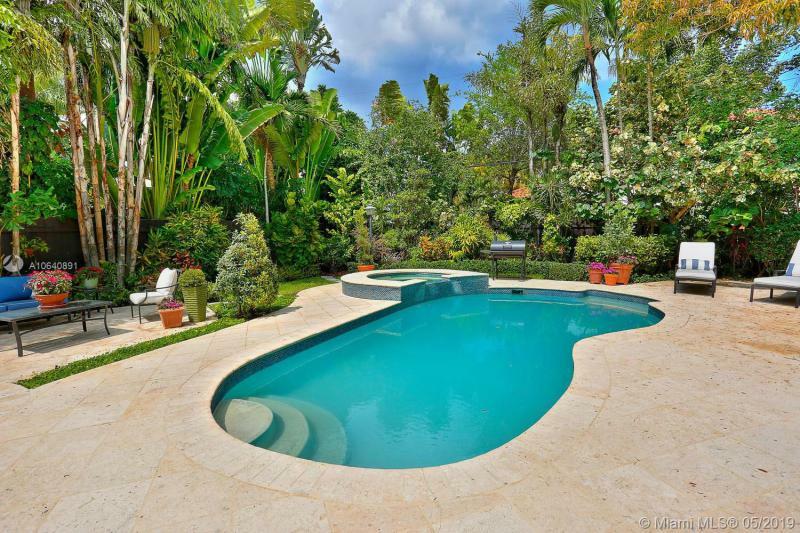 Coconut Grove has luxury waterfront homes and luxury homes with pools. 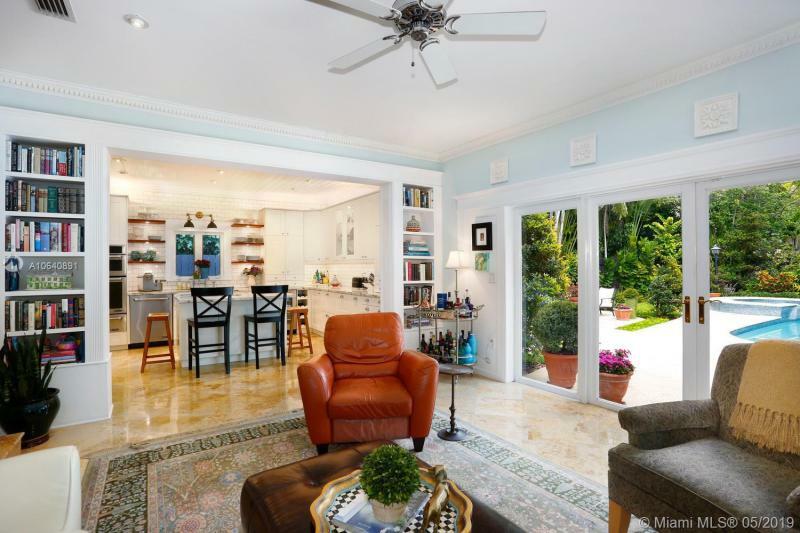 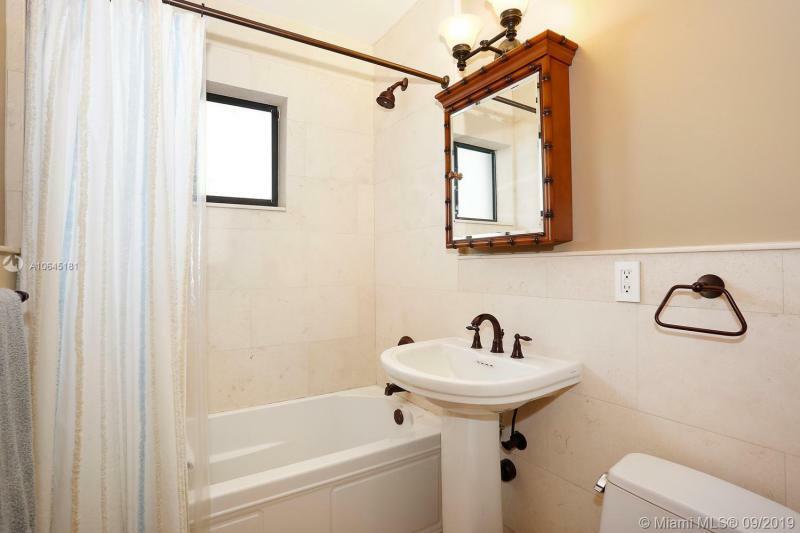 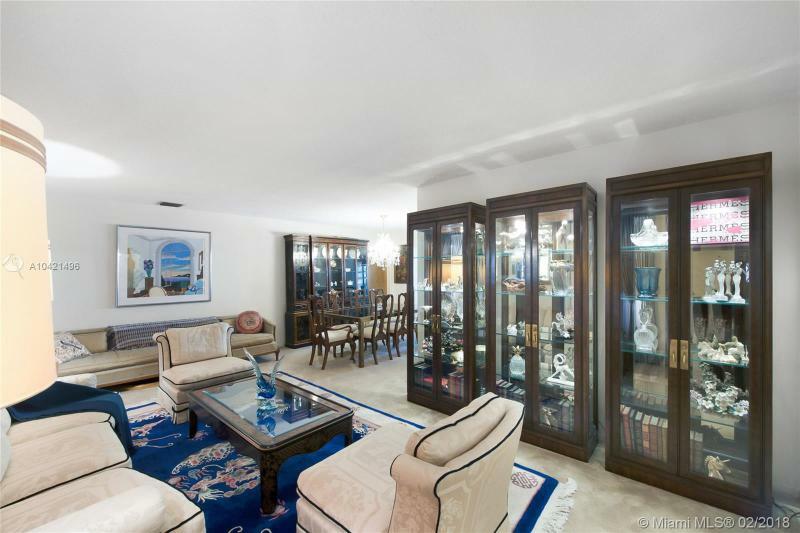 Our listings for luxury homes in Coconut Grove are always kept up-to-date. 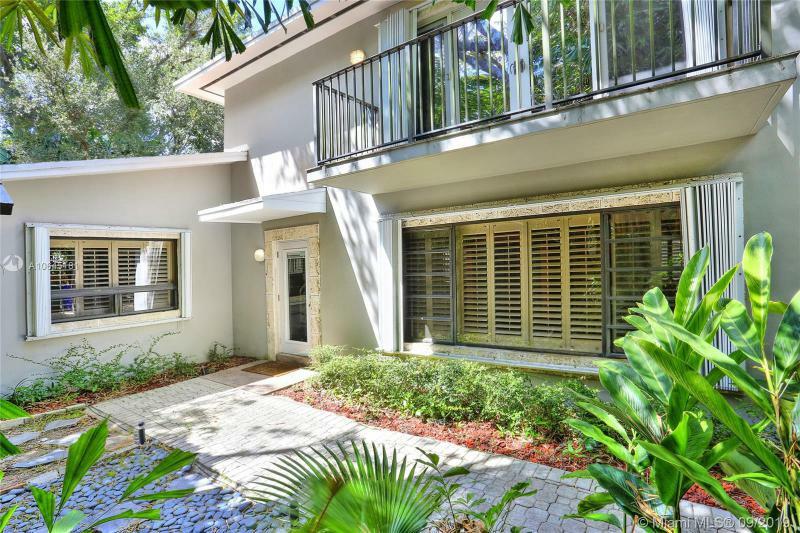 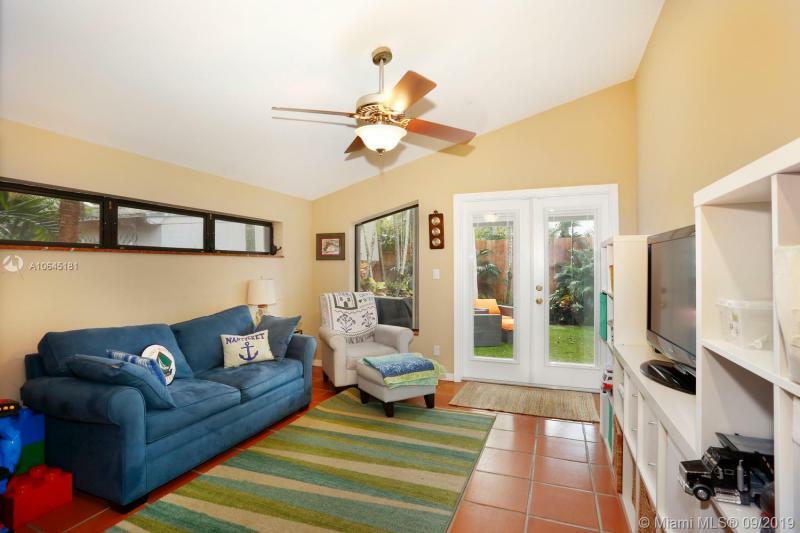 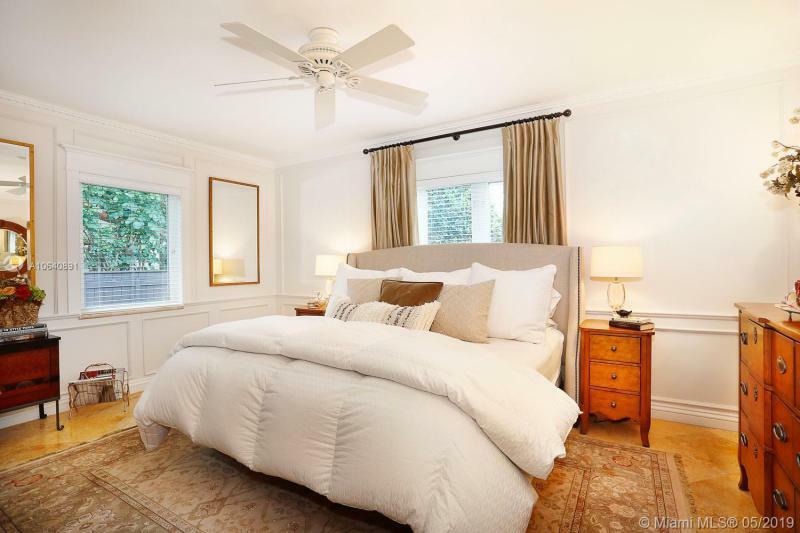 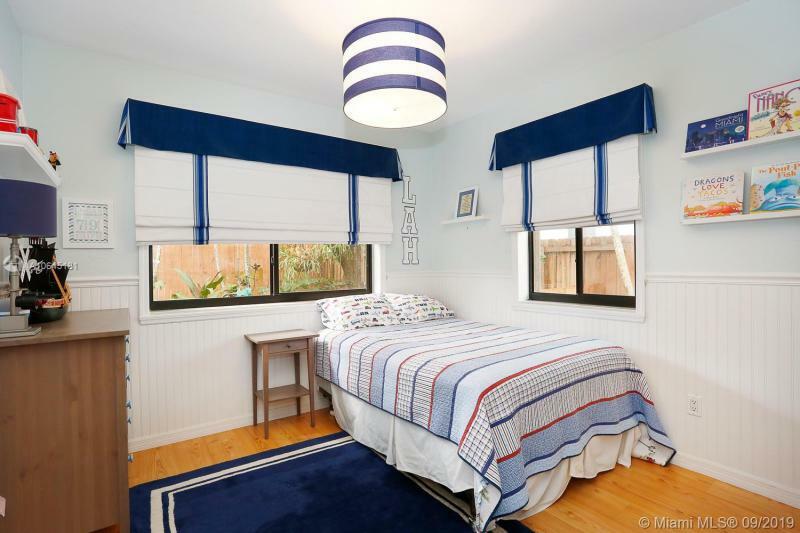 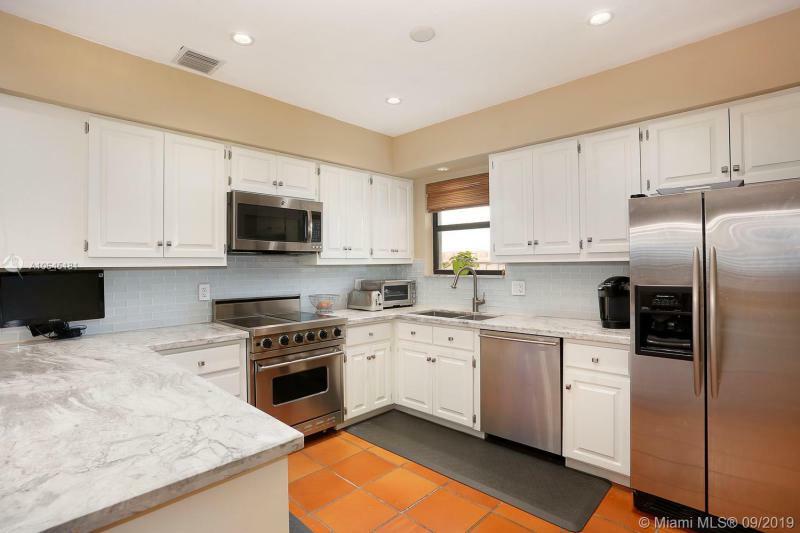 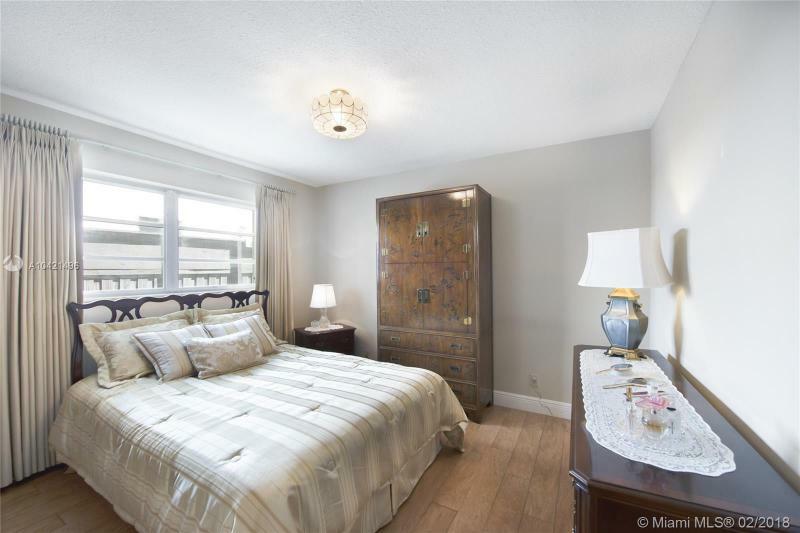 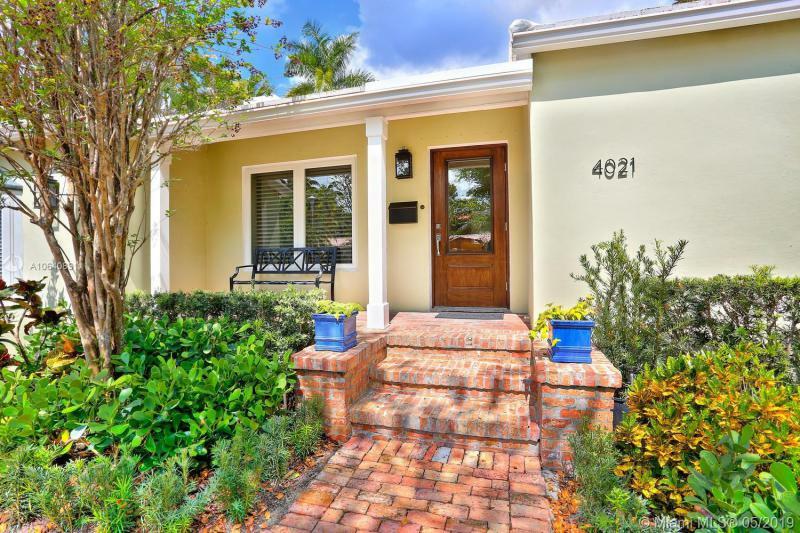 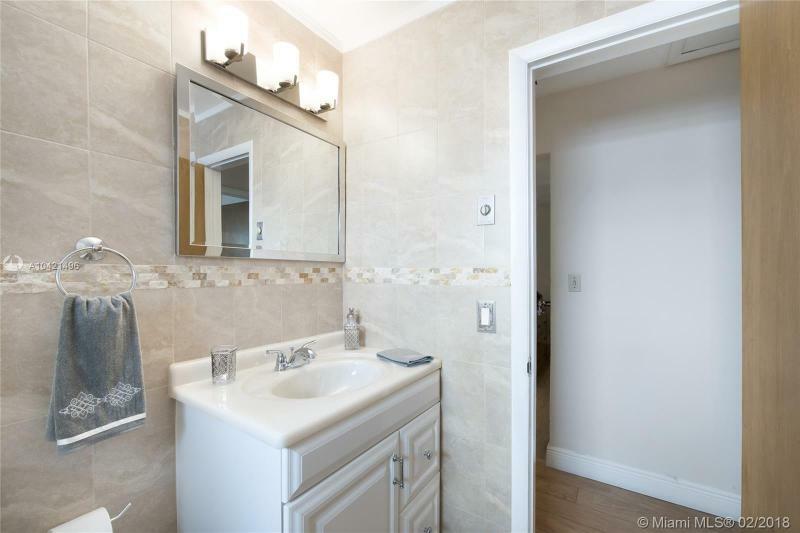 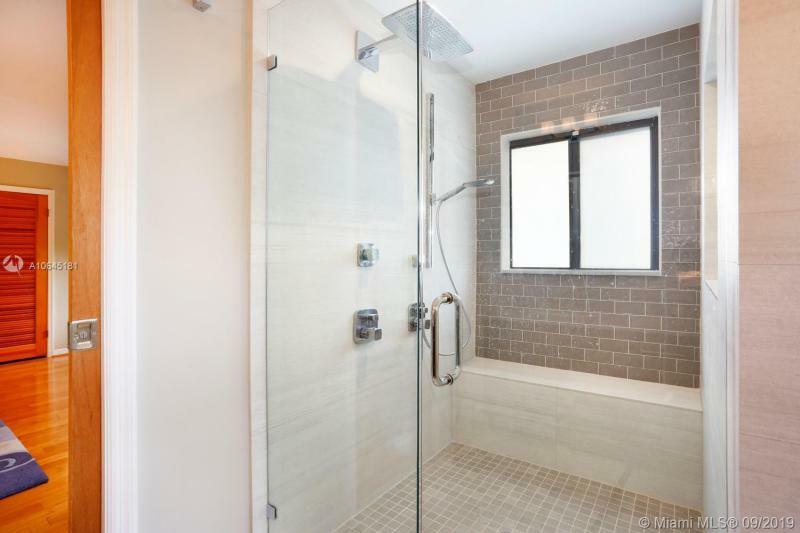 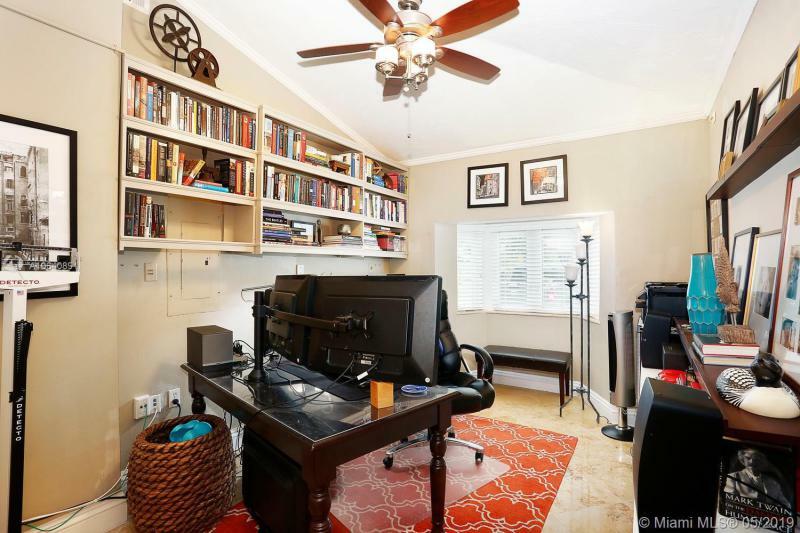 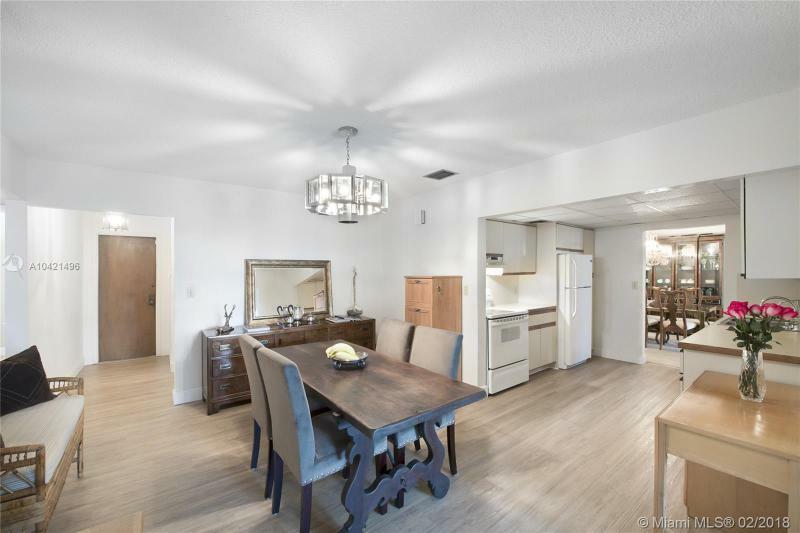 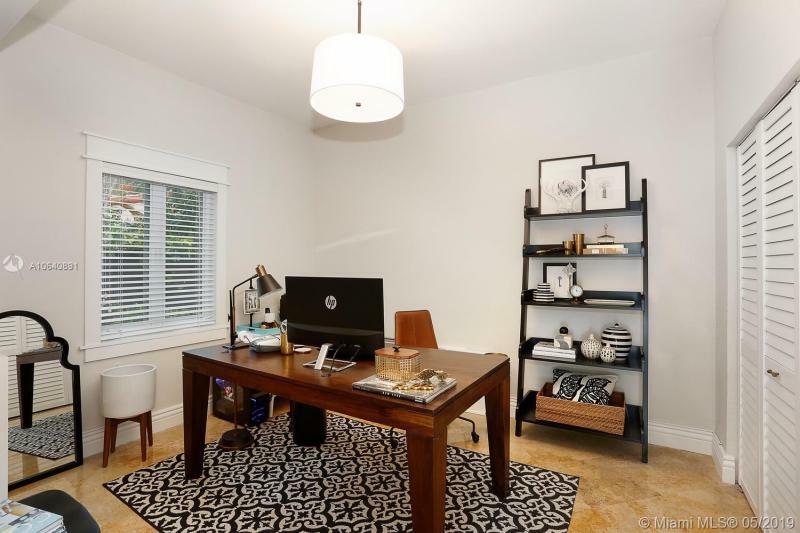 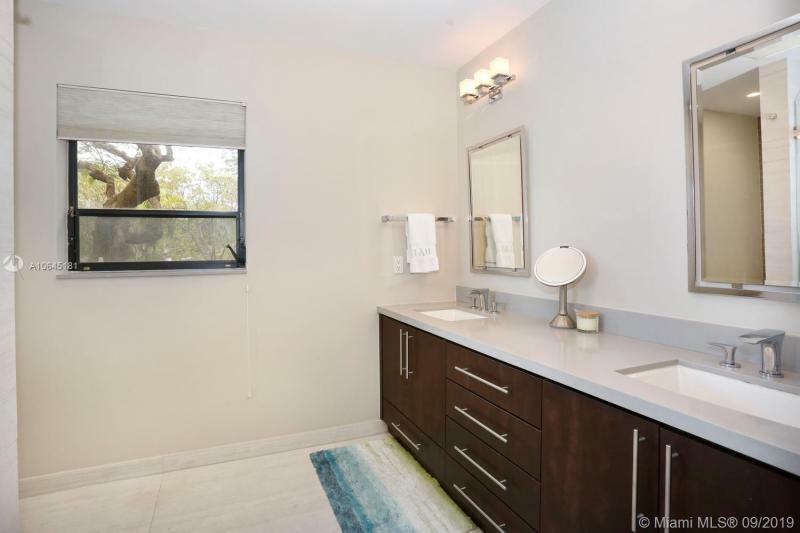 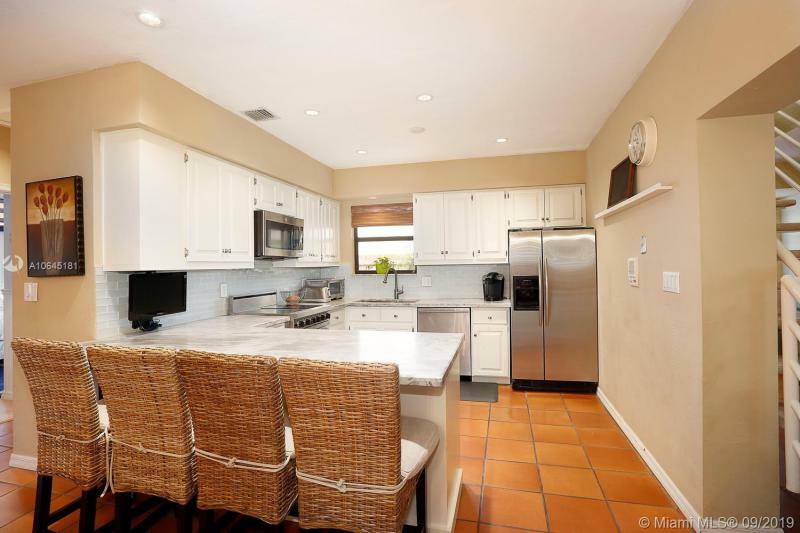 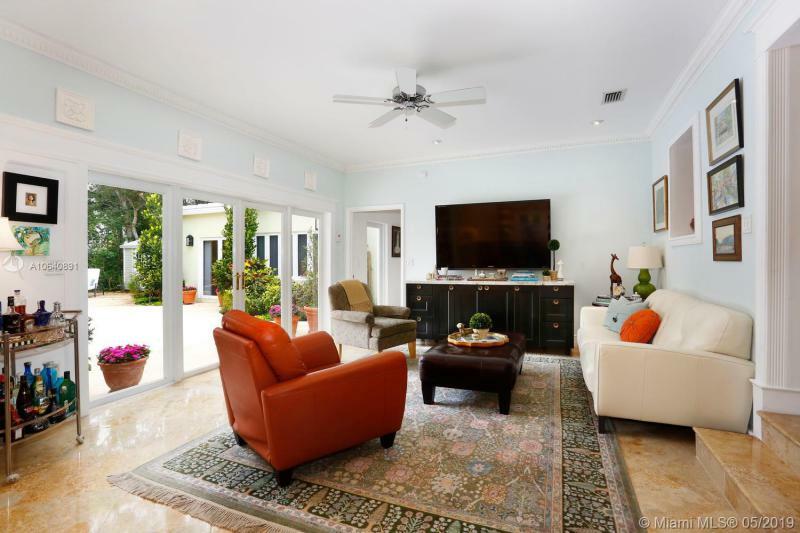 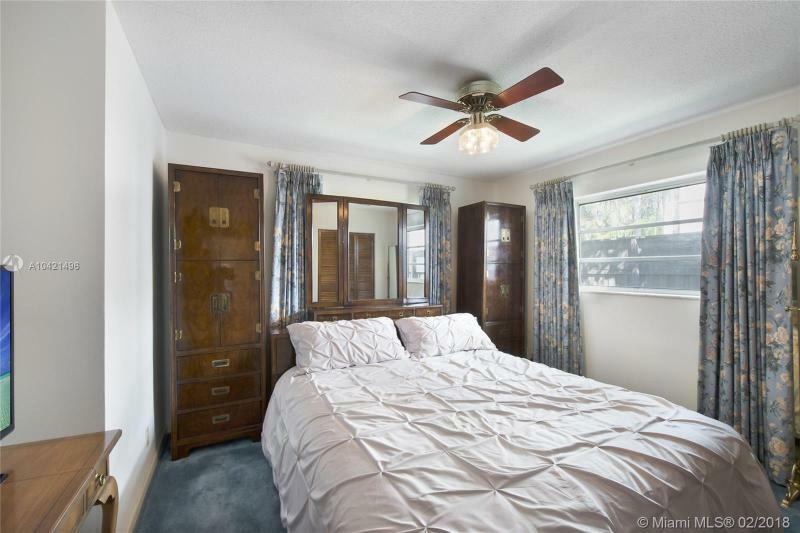 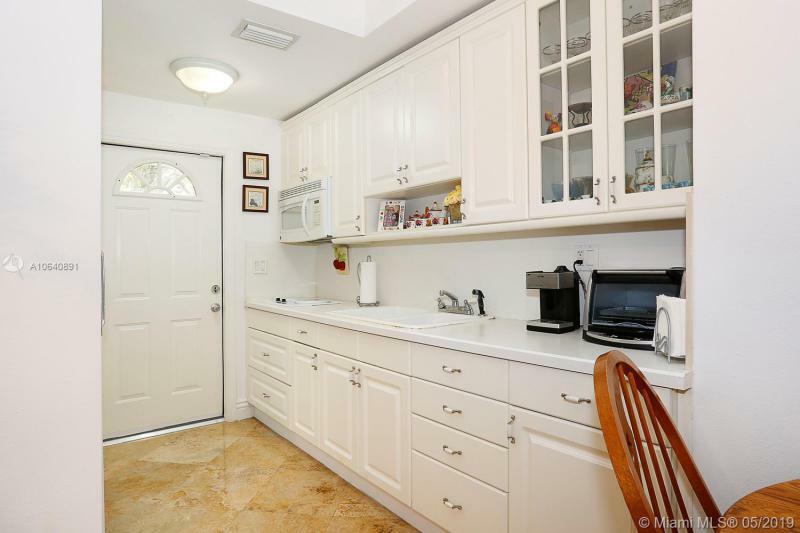 You can always run across luxury two bedroom homes in Coconut Grove, three bedroom homes in Coconut Grove, four bedroom homes and more in Coconut Grove. 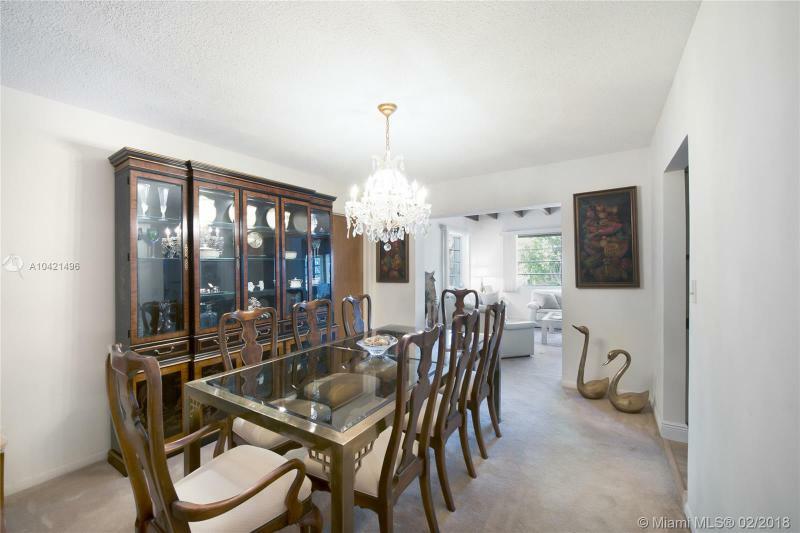 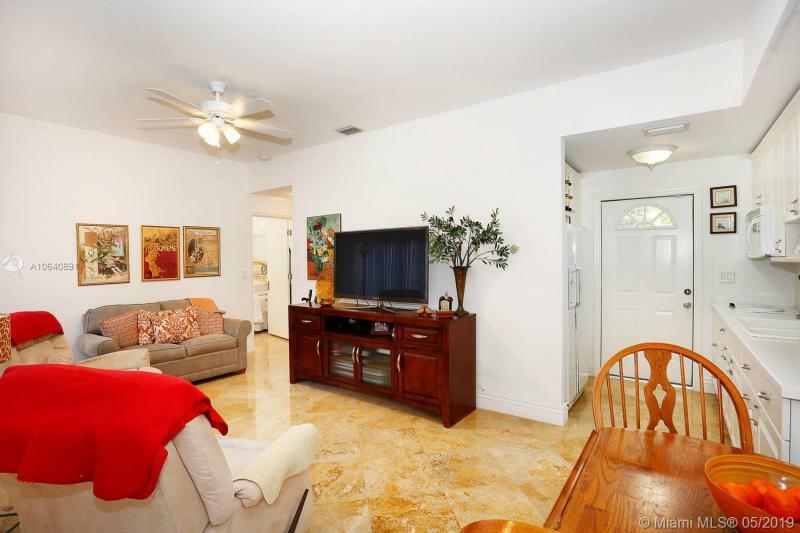 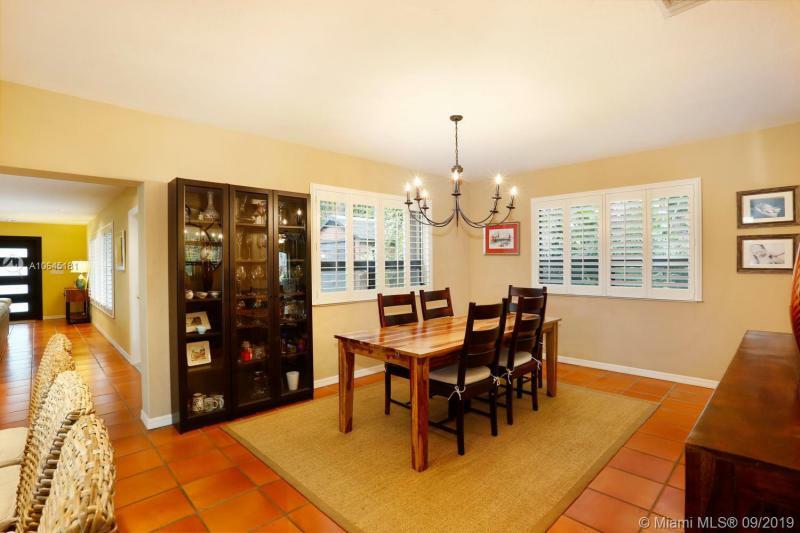 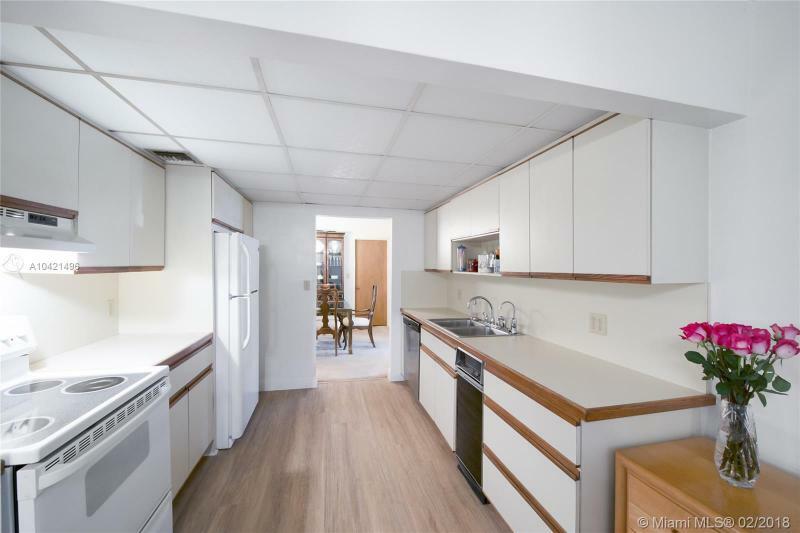 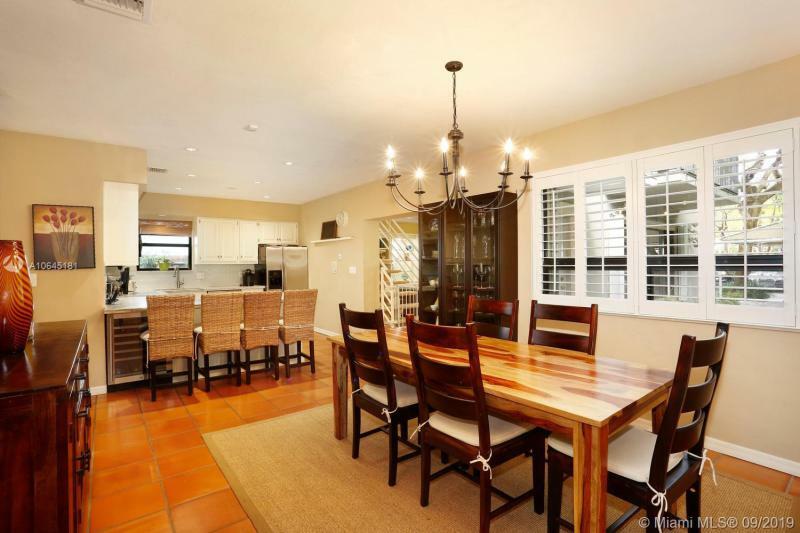 Remember, the best part about living in Coconut Grove is that you can find a nice luxury home that is very close to restaurants and nightlife. 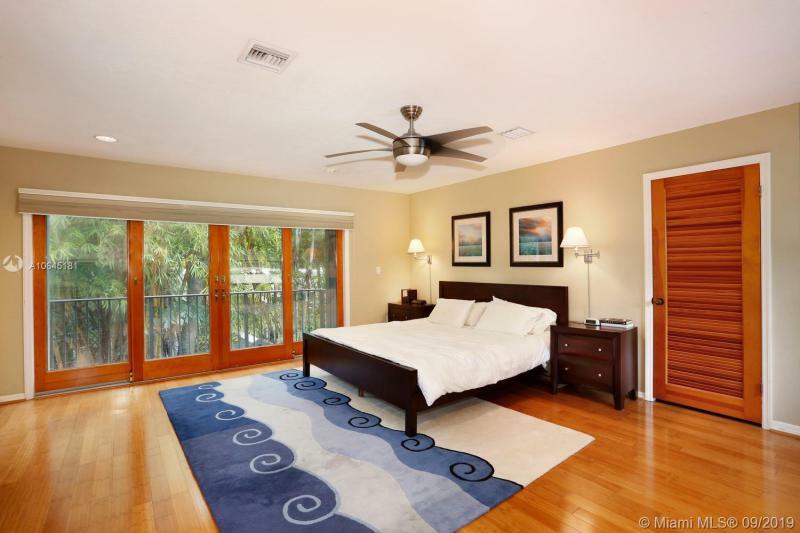 I am interested in Coconut Grove luxury homes for sale.